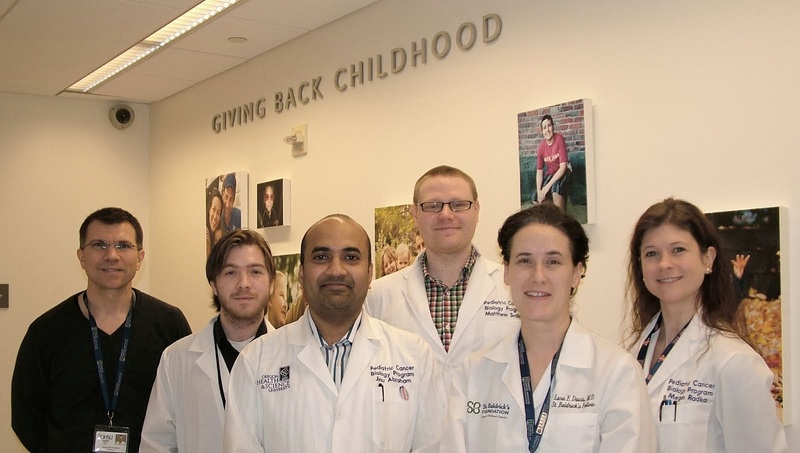 The Keller Laboratory at cc-TDI: Our thanks to the Shenandoah Sharks! 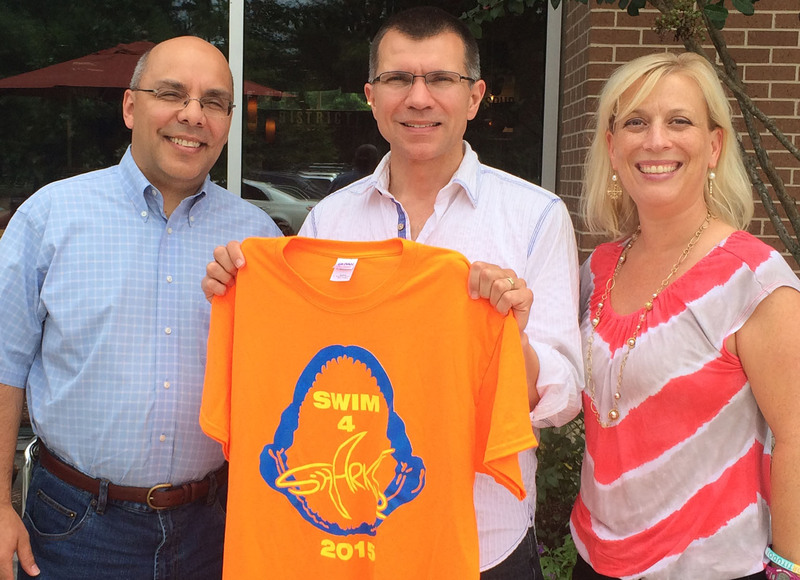 We are grateful to The Shenandoah Sharks, a Summer swim team in Shenandoah, Texas. These swimmers and their families recently held a swim-a-thon in memory of Thomas, the brother to a member of the team, Emily. Thomas had an inconquerable spirit during his battle with childhood cancer. Fittingly, the motto for this event was Fortitudo: strength-courage-perseverance. Our thanks go to all the swimmers and their families who made this fundraiser possible, and for remembering Thomas in this way.